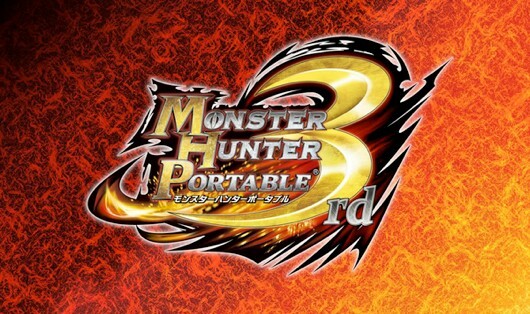 Looking for the English patch for Monster Hunter Portable 3rd? You’re in luck! Most of the translation work done are on the weapon names, skill sets, menu items and most of the elderly quests. All items like potions, rations, etc are also included in the translation so if you’re new to Monster Hunter, this’ll be pretty handy right off the bat. Open the game using UMDGEN. Look for the file named “DATA.BIN” inside the “USRDIR” folder. Right click on the file named “DATA.BIN” and choose “Apply PPF patch to selected file”. Woot! i followed your directions and it worked like a charm :D. It’s much easier now to play the game with even partial translation tysm allwho were involved. Can’t wait for a full translation. There’s a TeamHGG patc has well. Team HGG’s patch is further but the translation is unaccurate, well at least when it comes to certain items and weapons that were in previous games like monster hunter tri for wii. Such armor spheres are called enhance spheres in HGG’s among a number of things. Although i haven’t found a more updated patch from KenshiHH. I hope they haven’t stopped. pls help! i cant play the game… it always says ” the game could not started. (80020148)” ??? o.o please help!! !